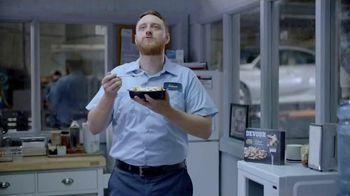 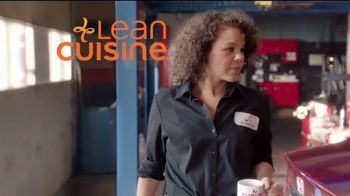 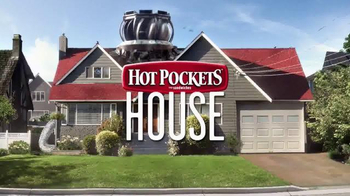 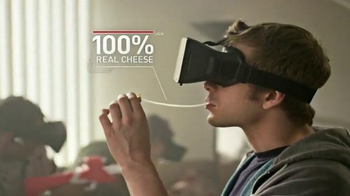 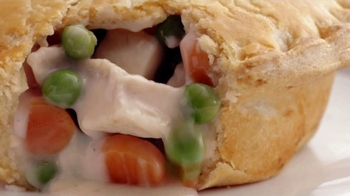 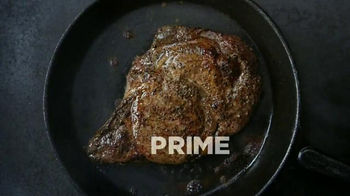 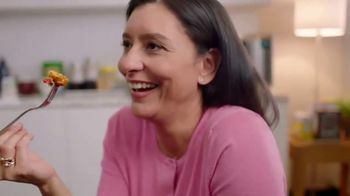 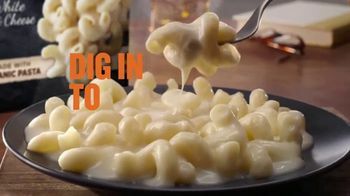 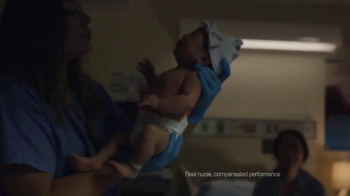 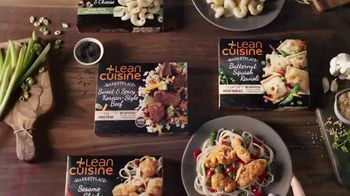 Lean Cuisine says it's changing in order to help people with purpose feed their phenomenal. 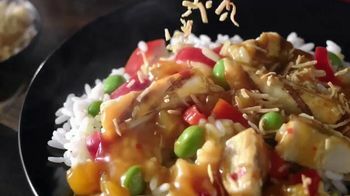 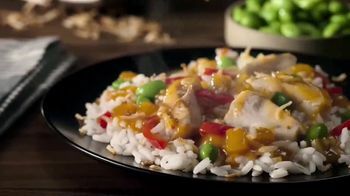 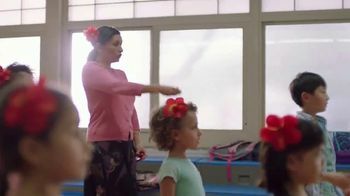 A teacher shows children Latin dance moves in the classroom and later takes a break to refuel with a Lean Cuisine Marketplace Mango Chicken meal. 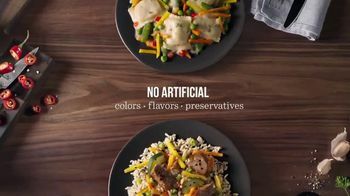 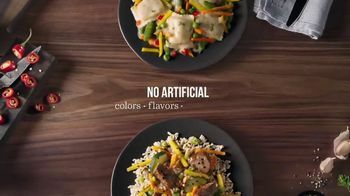 Lean Cuisine claims that its new line of over 20 dishes has no artificial colors, flavors or preservatives -- only the right ingredients to help you feed your phenomenal.